Whilst being a Bilo Bar Club member gives you access to some fantastic benefits when you book directly with the resort, we are always on the look-out for special deals which resort may also have available in the market! These special deals are placed in the market, for a limited sale time and availability, to help fill some quieter times in occupancy and usually offer amazing value and inclusions. 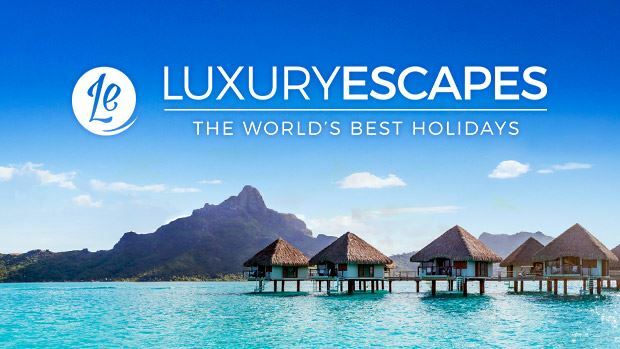 Online travel agent, Luxury Escapes, has an exceptional deal for 8 or 10 night stays at the resort for selected dates at the moment, which we couldn’t resist sharing with you! To view the deal all you need to do is sign up to be a member (free of charge) which will give you access to the prices, availability and ability to make a booking. The offer is only available to book via the Luxury Escapes website, for the next three days. Please note; When bookings are not made directly with the resort you may not be entitled to your regular, in-house, Bilo Bar Club member benefits, and/or Golden Cirlce points earn. Please read the offers terms and conditions carefully and ensure you are fully aware of what, how and when you are booking. The Bilo Bar Club is in no way endorsing or affiliated with this promotion or Luxury Escapes.